WhAt ThE wOrLd NeEdS..!! : Gta 4 language change, from Russian to English. Gta 4 language change, from Russian to English. Download the gxt file from the link below. 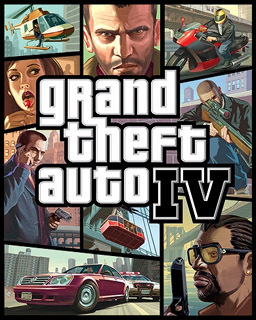 Then replace the gxt thats in C:\Program Files\Rockstar Games\Grand Theft Auto IV\common\text. Hurray..!! Game's language has been changed to English.